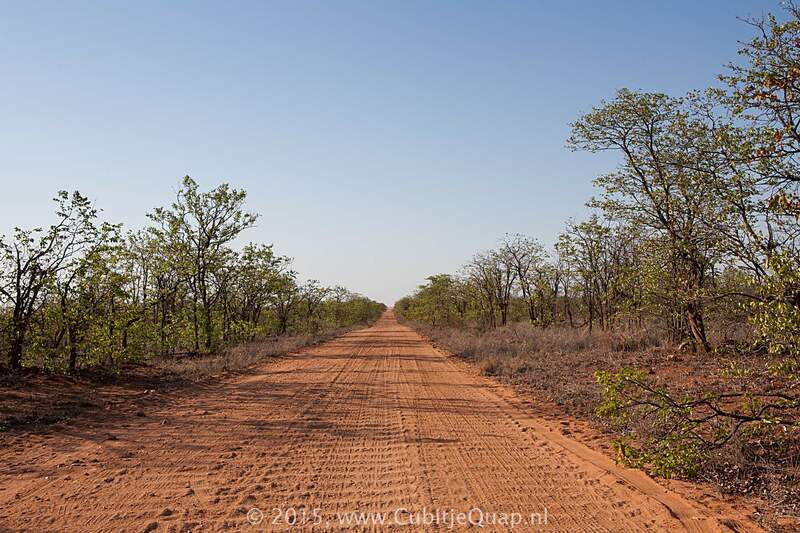 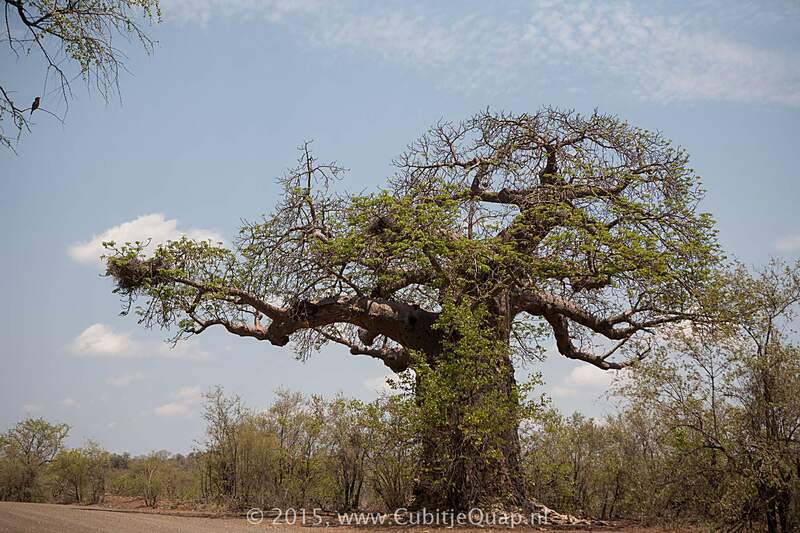 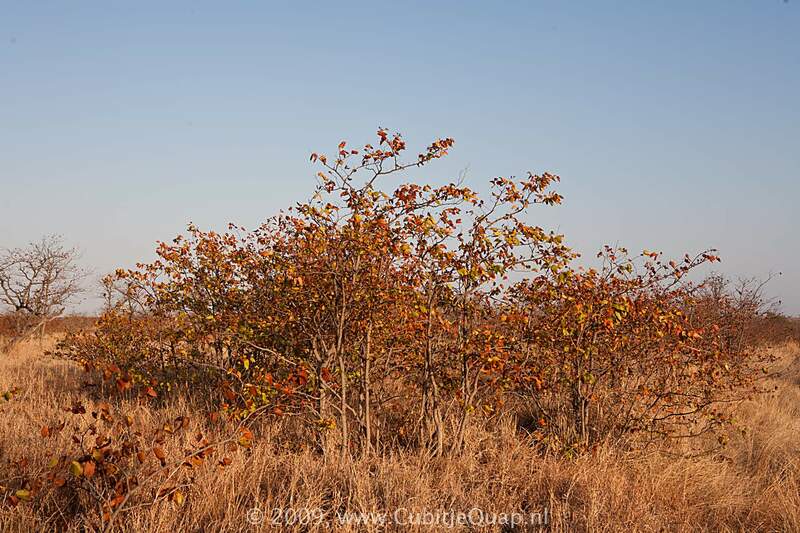 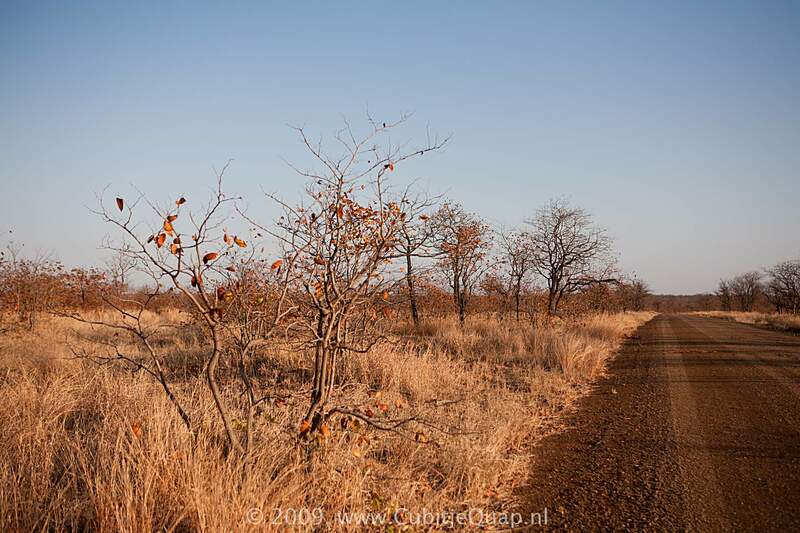 With the Kruger National Park being so vast it naturally has a tremendous botanic diversity. 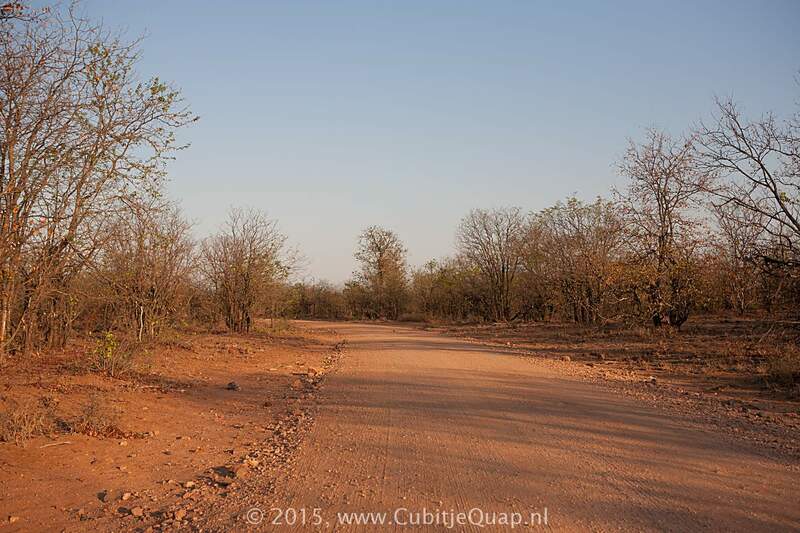 Simplistically the Kruger National Park can be divided into sixteen macro ecozones. 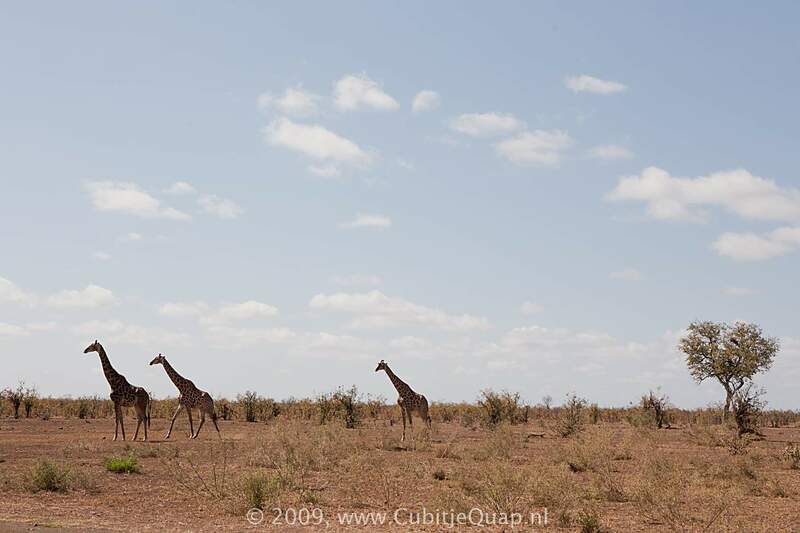 Each ecozone has its characteristic plant- and animal life. 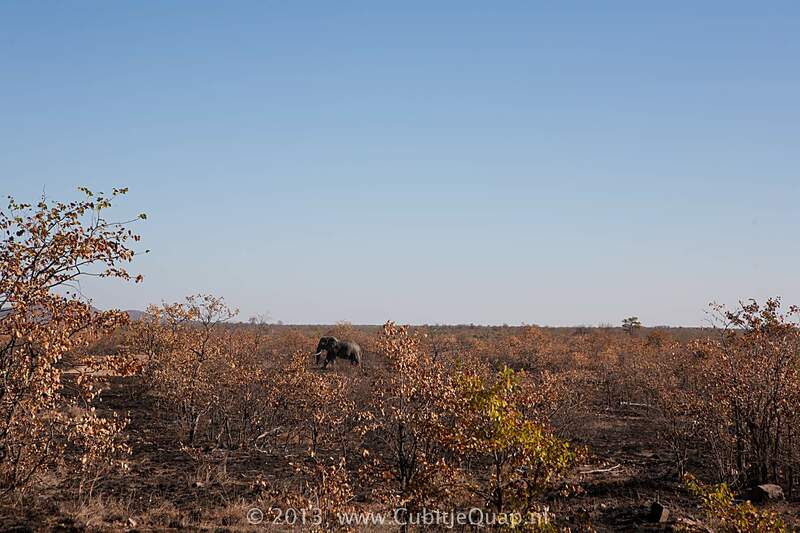 On many of the available Kruger maps these macro ecozones are indicated. 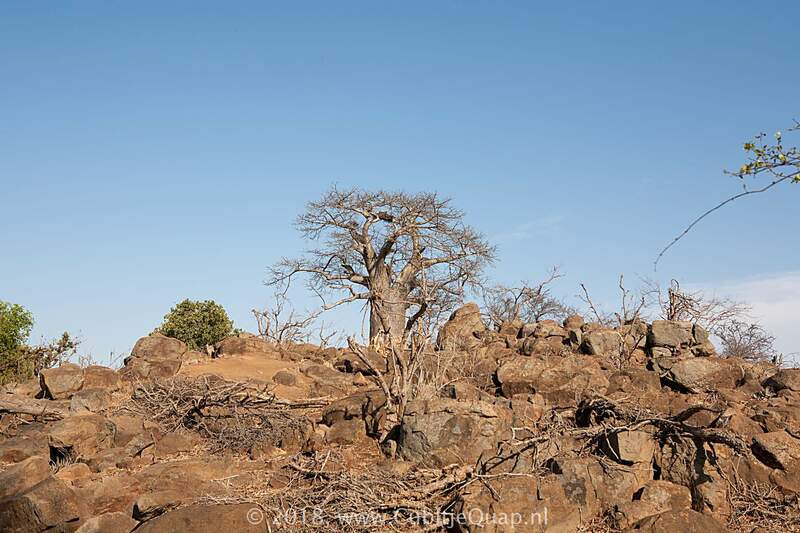 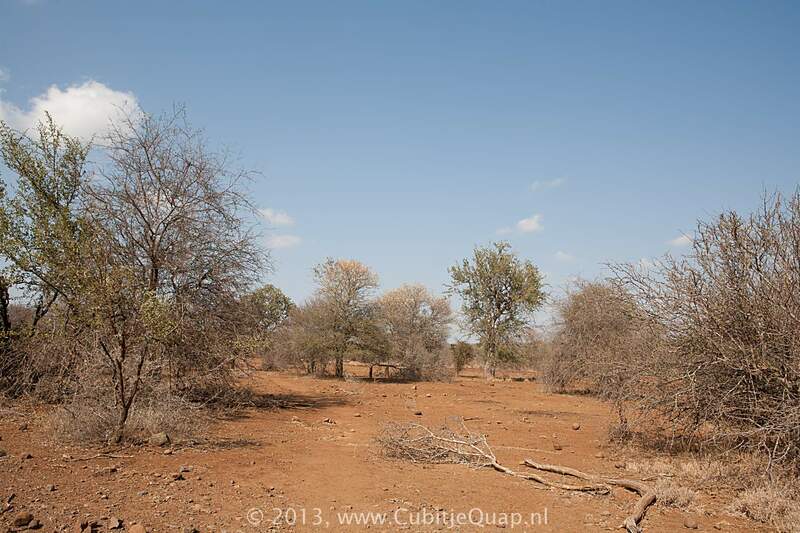 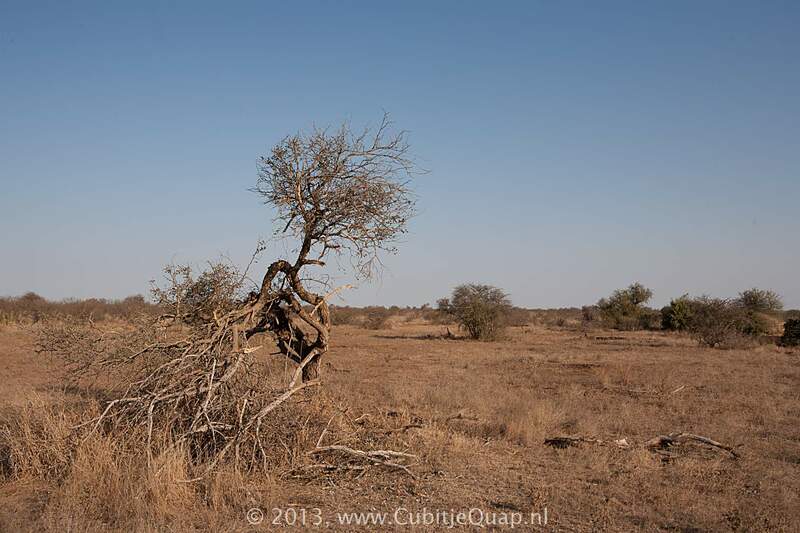 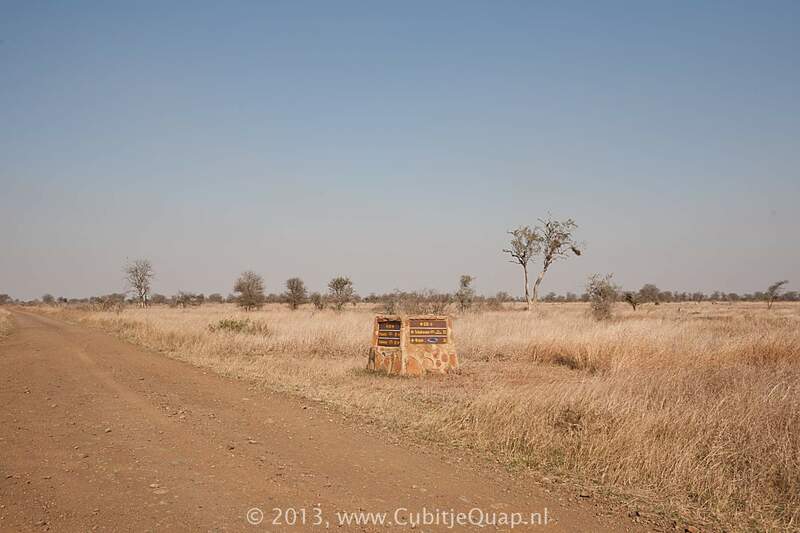 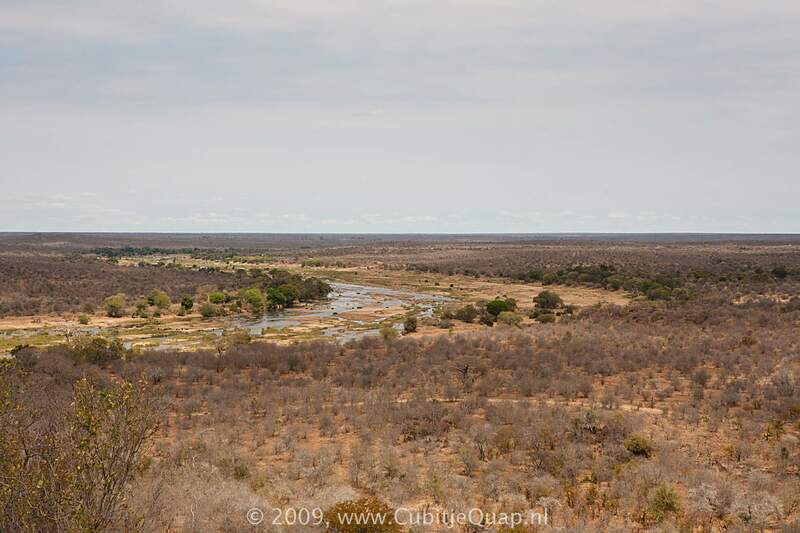 Roughly, the northern half of the park, north of the Olifants River is predominantly mopane veld, while south of the Olifants the ecozones are thornveld. 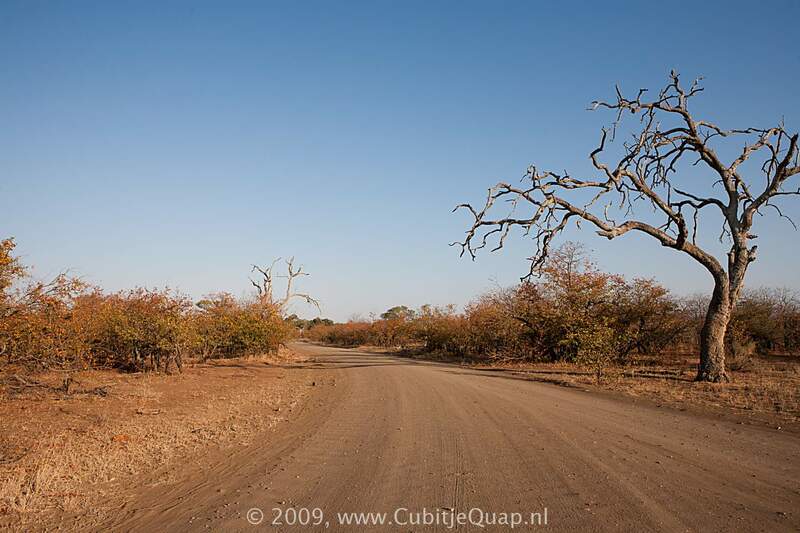 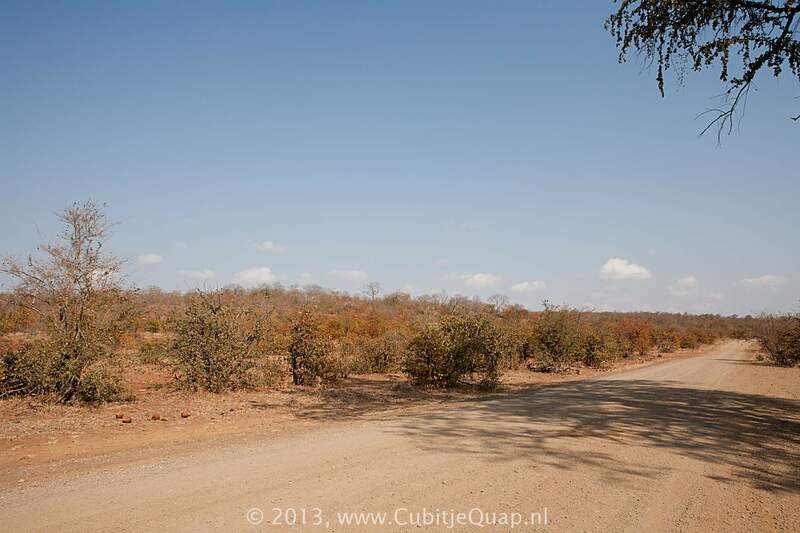 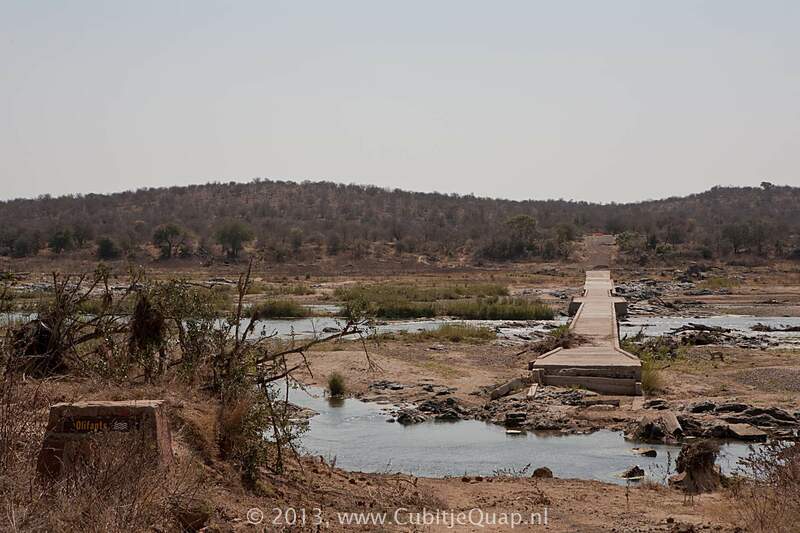 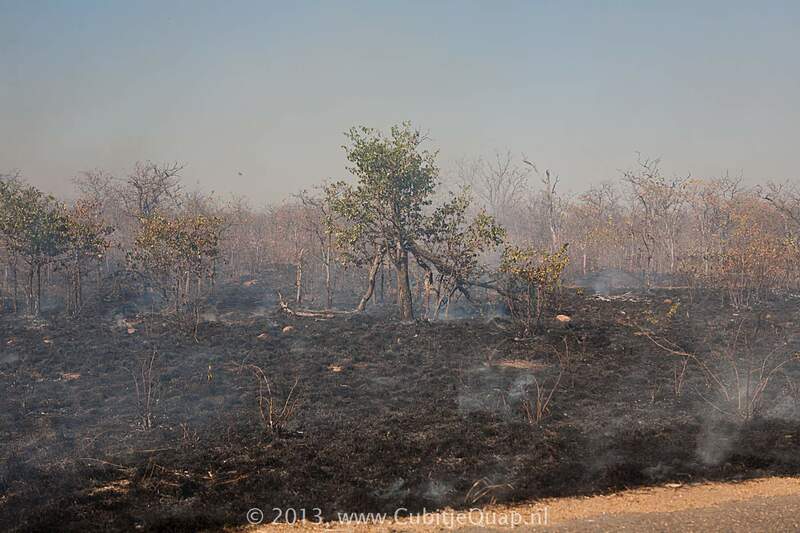 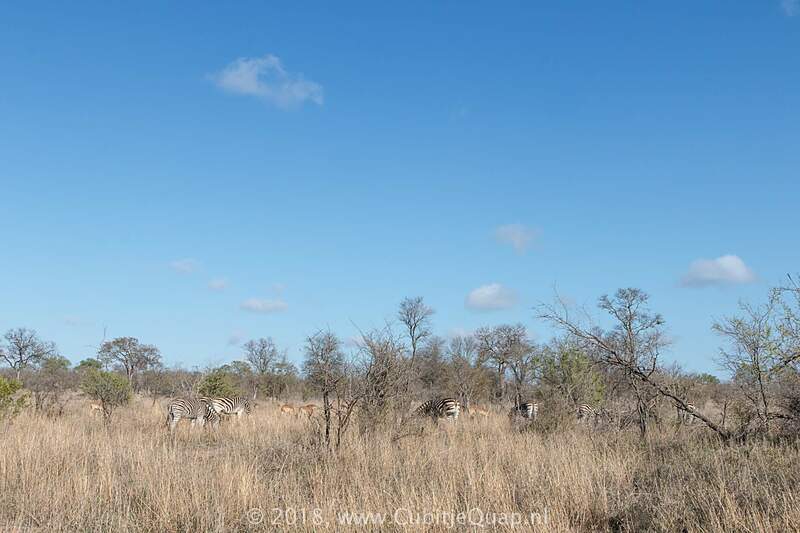 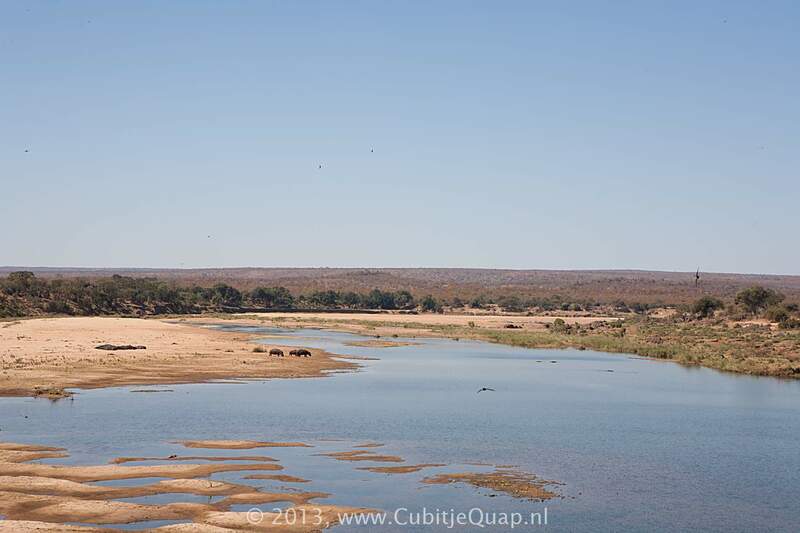 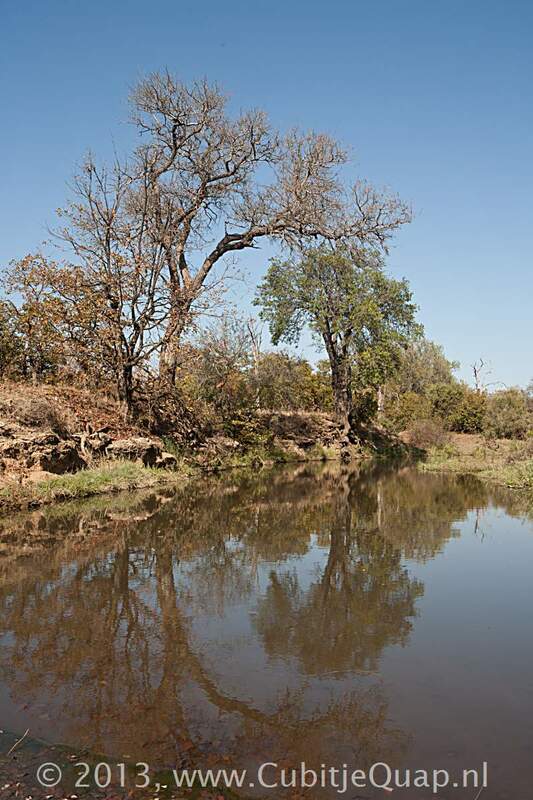 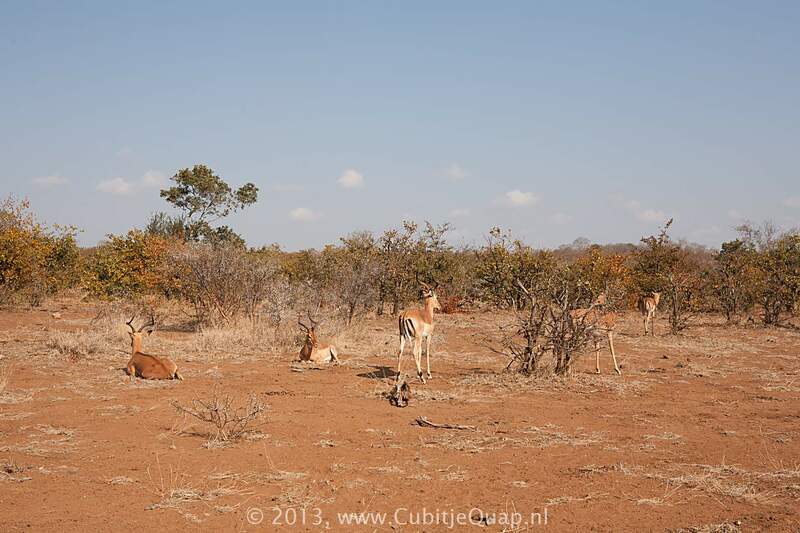 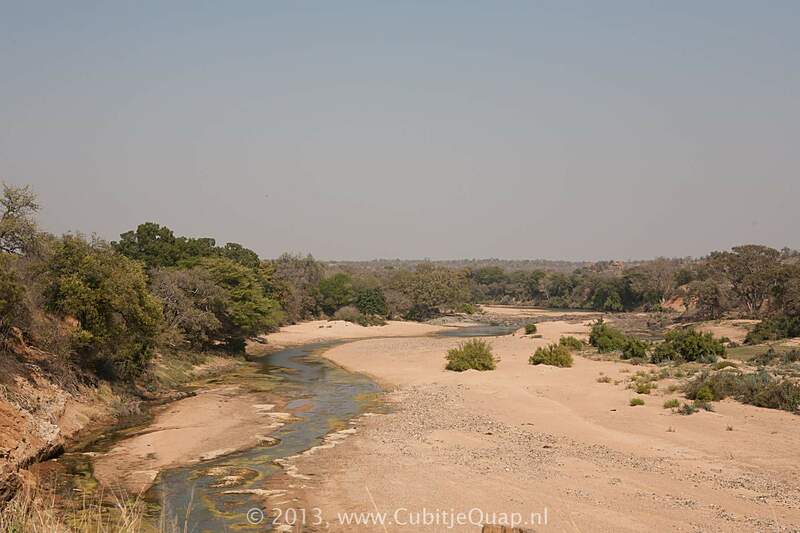 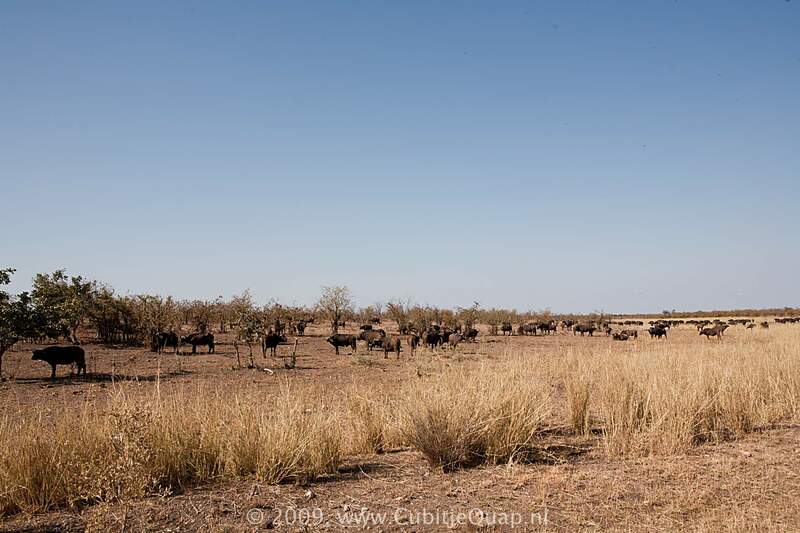 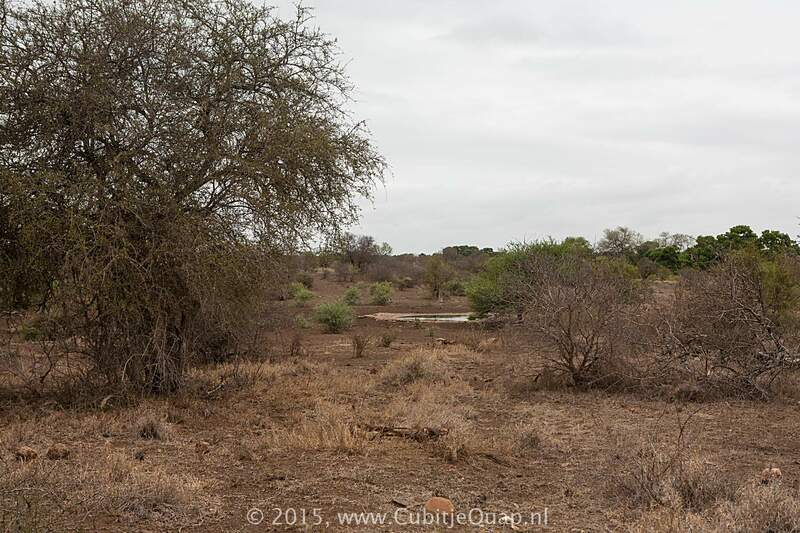 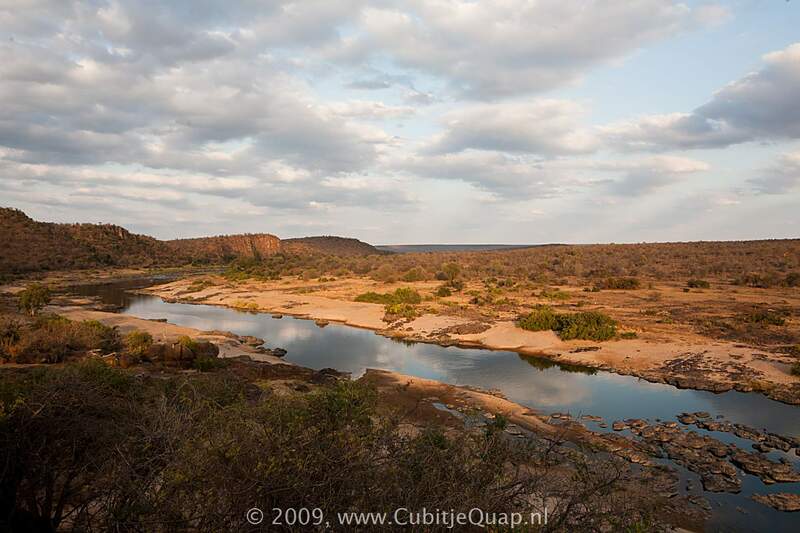 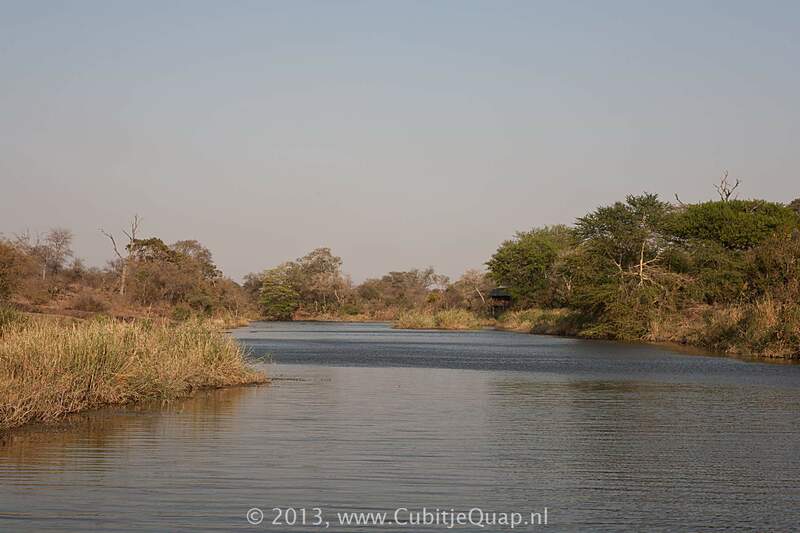 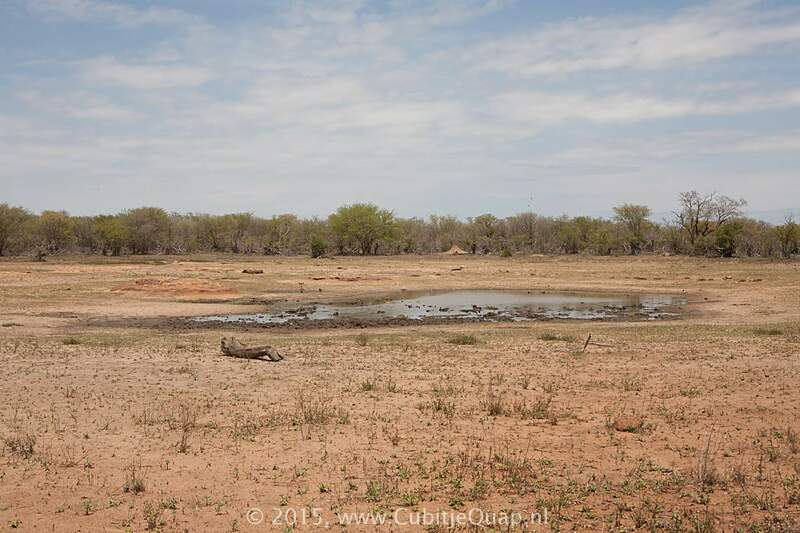 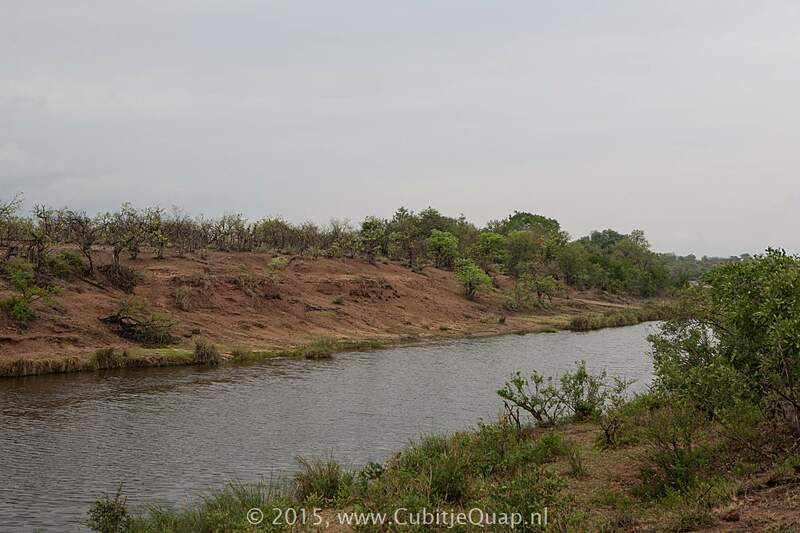 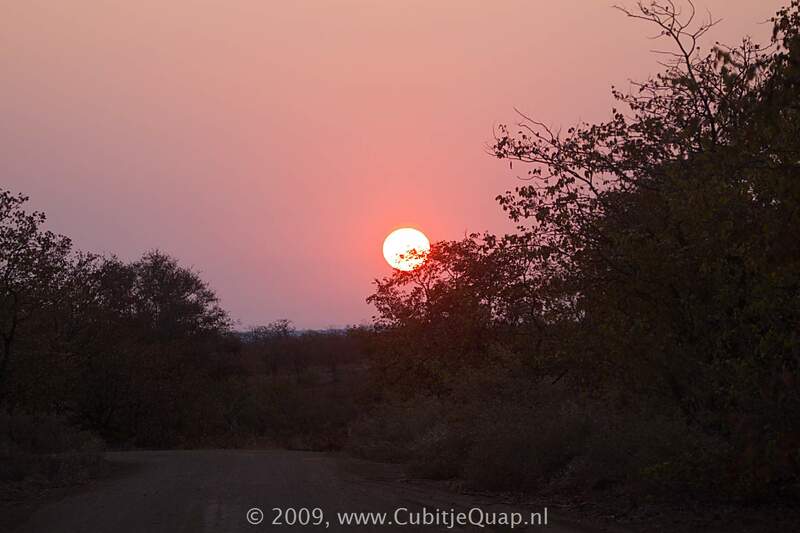 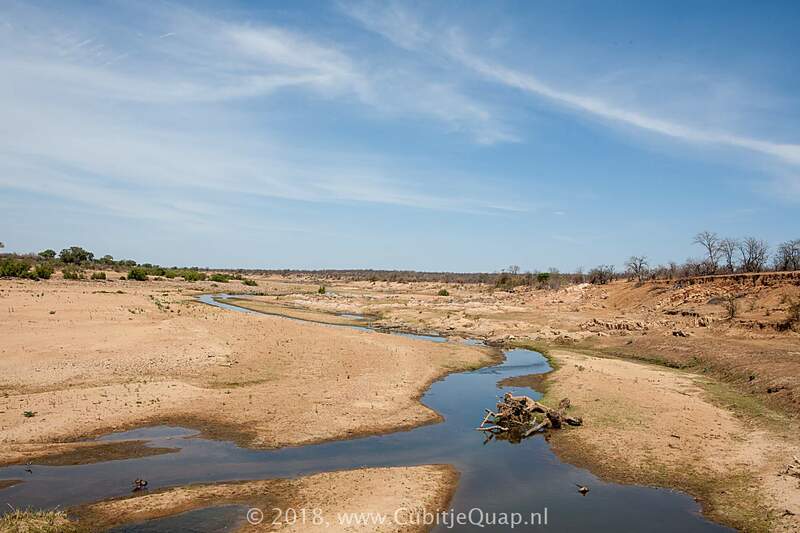 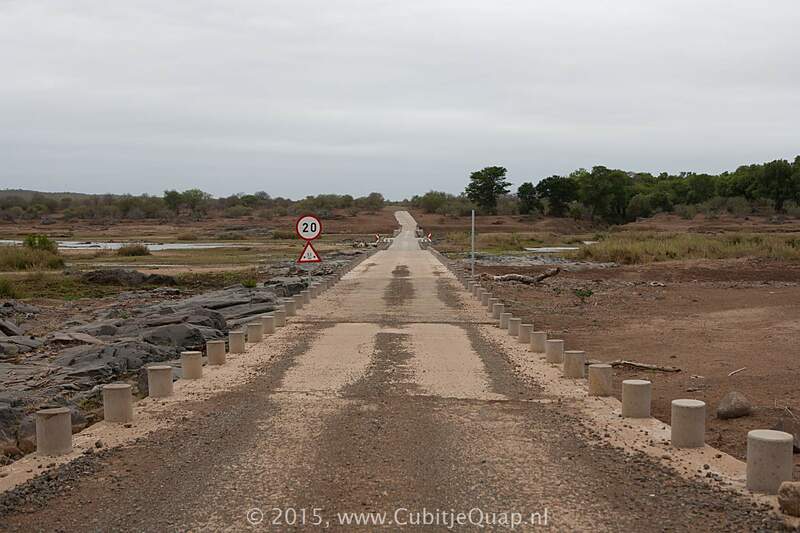 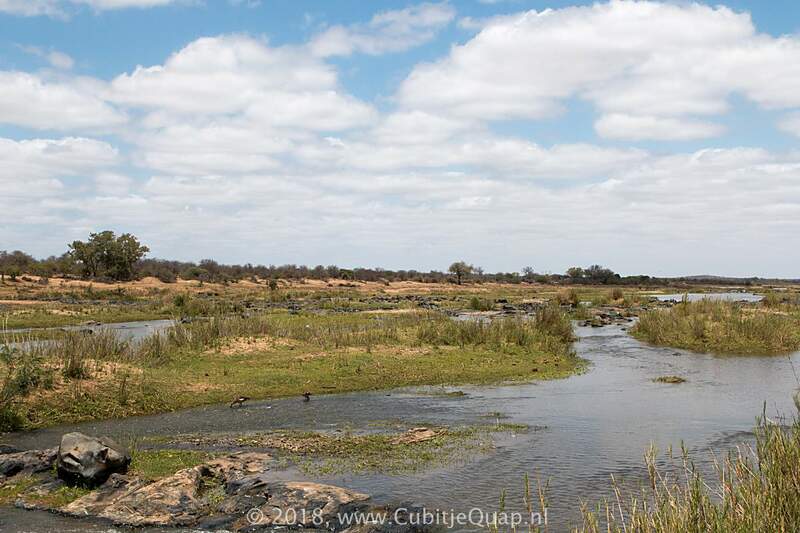 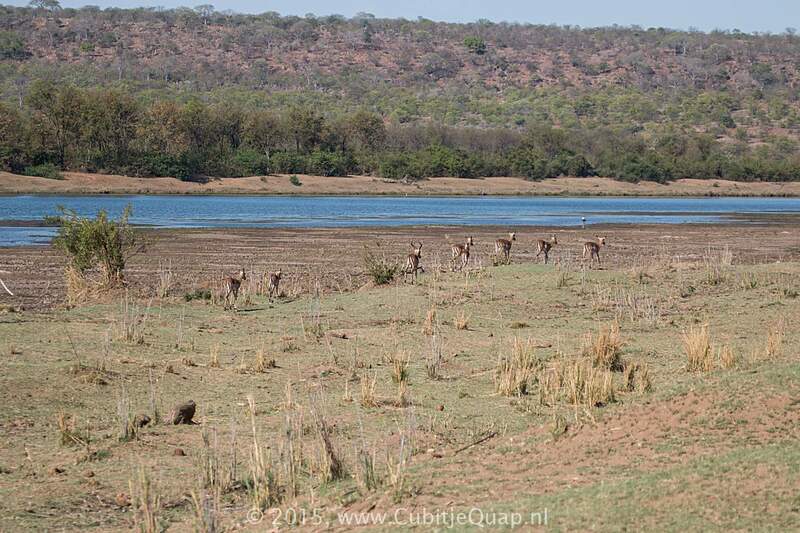 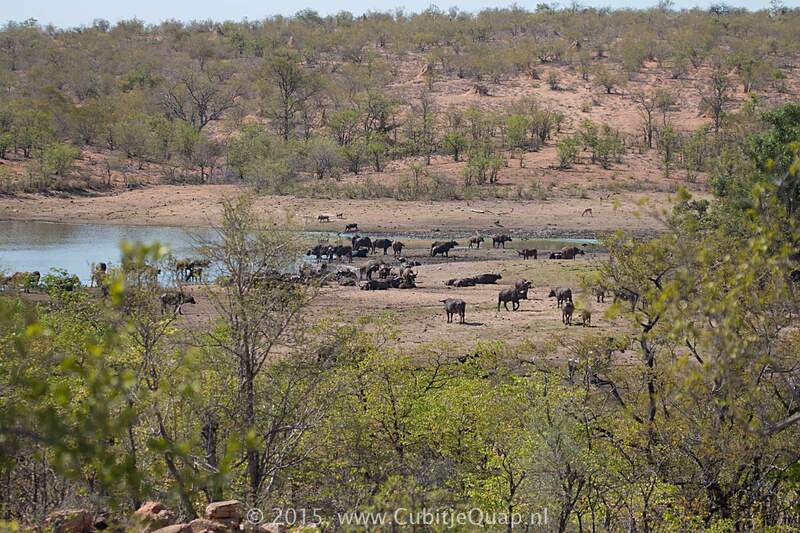 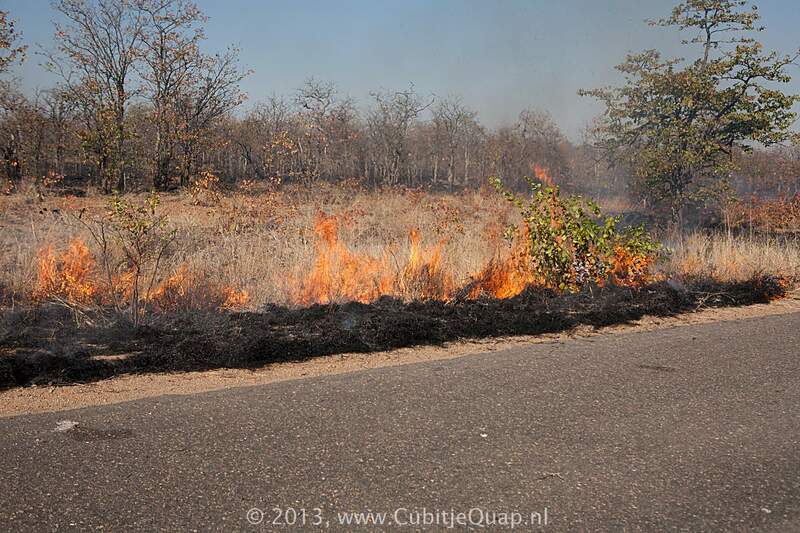 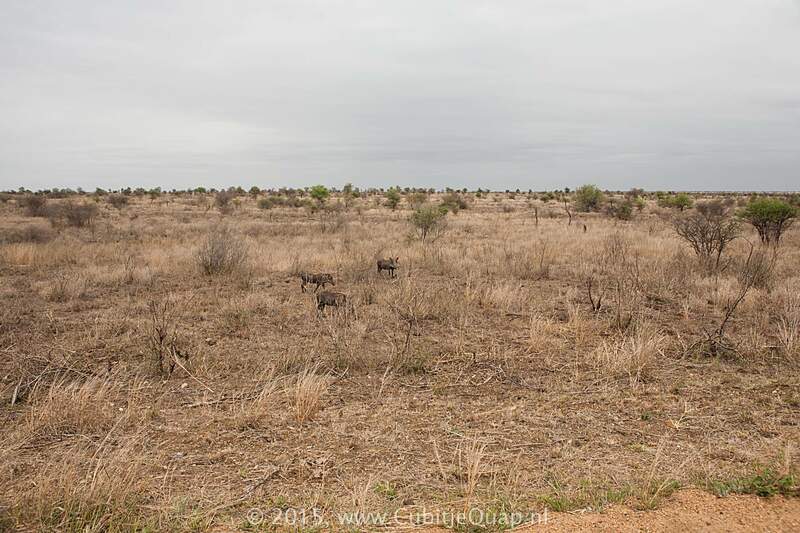 The Kruger Nationa park is a summer rainfall area (September to March), with an overall average of 500 mm per year. 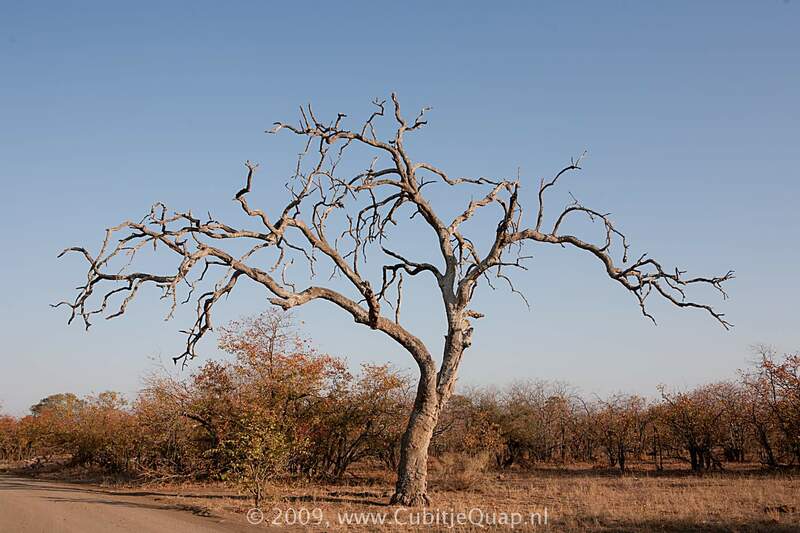 Rain often arrives in the form of thunder storms. 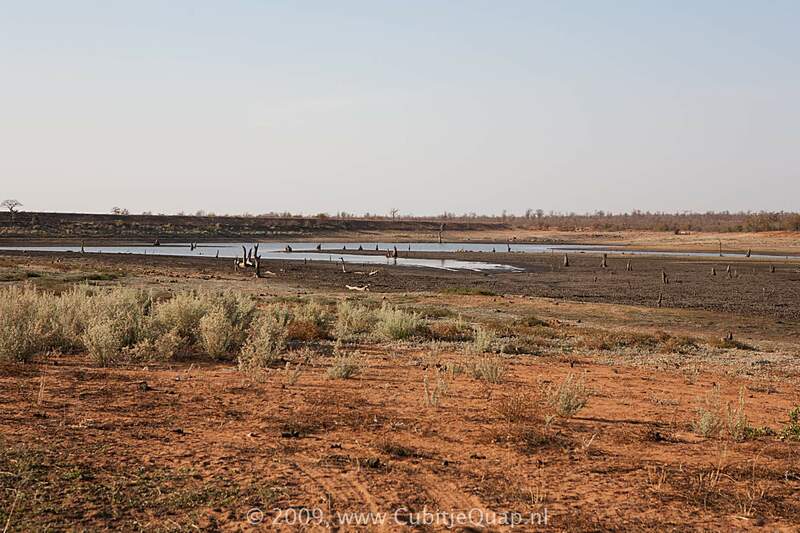 Rainfall generally decreases from the south to the north and deom the west to the east with Parfuri having the lowest acerage rainfall. 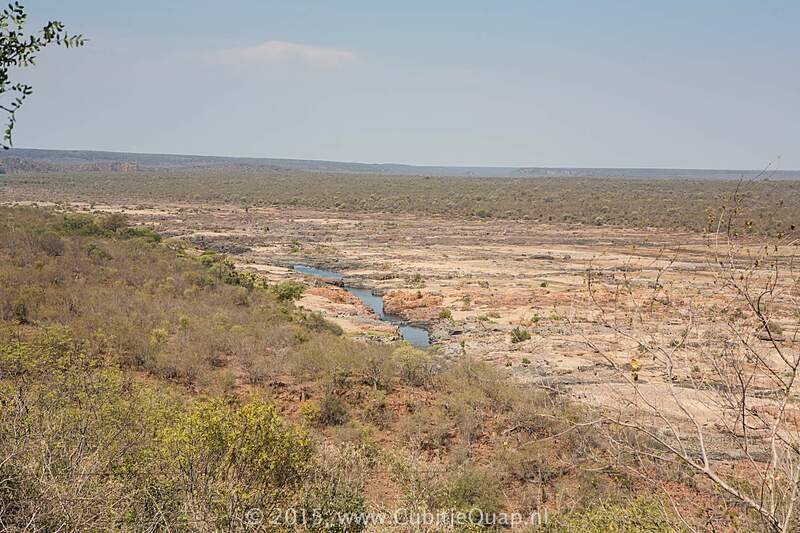 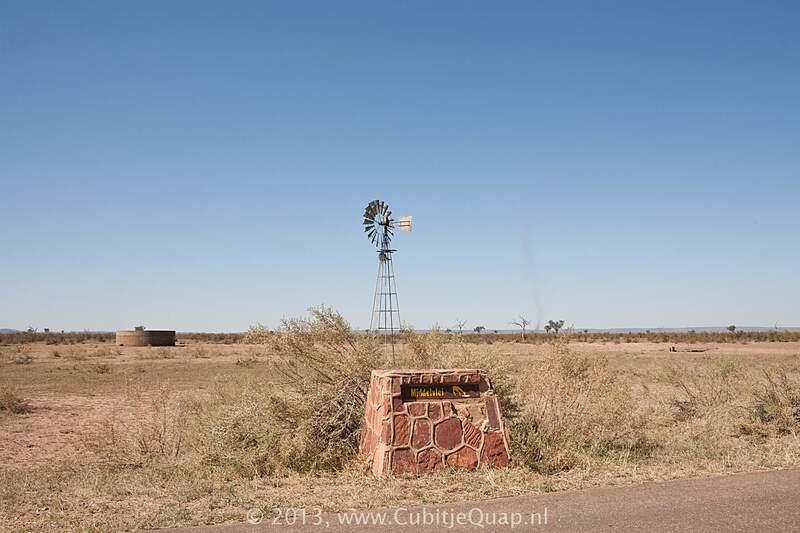 Pretoriuskop and Punda maria are the highest rainfall areas.